In 1963, the Japanese public broadcaster NHK, began developing high-definition television. We all know that it took a long time before most TV programs were broadcast in HD. Nearly fifty years passed between the earliest research and HD becoming the main standard. In the Netherlands, Ultra HD is being discussed more frequently. More and more newly sold televisions are equipped for Ultra HD. On Demand OTT platforms like Netflix and Videoland offer the Dutch viewer content in Ultra HD. Linear channels are now making the move forward as well. Dutch telco KPN is experimenting with limited numbers of Ultra HD set-top boxes and has a demo channel as of this summer. We are currently constructing a playout platform for Liberty Global’s Dutch broadcaster Ziggo Sport that, from beginning to end, is suitable for displaying content at the Ultra HD content resolution. Since 1995, NHK in Japan has been working on Super Hi-Vision, the successor of Ultra HD. It was some years ago at the NAB broadcast convention in Las Vegas that I saw the NHK images for the first time. At the time, the camera weighed more than 80 kilograms and recorded images via 16 HD-SDI connections. Handheld shots were not available yet, but the static-shot images looked fantastic. What was striking when viewing the images on a large projection screen surface was that the optical aberrations present in each lens were easily visible at this resolution. After years of vigorous development, the equipment for Super Hi-Vision recording became much smaller. 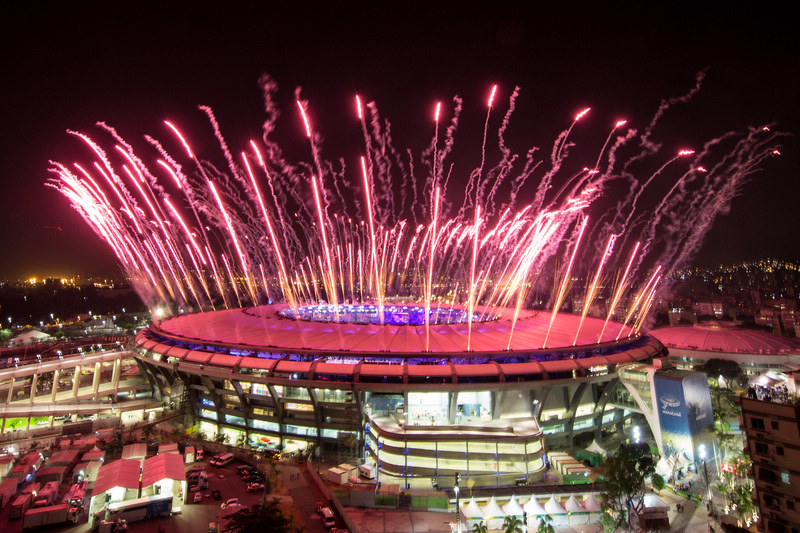 At the 2016 IBC convention, unbelievably sharp and detailed images of the opening of the Olympic Games in Rio were shown on flatscreen TVs. With 7,680 horizontal pixels and 4,320 vertical ones, Super Hi-Vision resolution has four times the resolution of Ultra HD and 16 times that of HD. Research has indicated that there is most likely no sense in developing resolutions higher than Super Hi-Vision. The capacity of our eyes to make distinctions at the proper viewing distance has probably reached its limit. Higher resolution means more data. The 1080i content we broadcast in the Netherlands requires in baseband video a bitrate of 1.5 Gbps, while Ultra HD needs 12 Gbps. With a data rate of roughly 48 Gbps, Super Hi-Vision goes well beyond that. NHK has announced that the Olympic Games in Tokyo will be available in Super Hi-Vision in Japanese households. Television manufacturers are currently working hard on improving their production processes. While Ultra HD ‘only’ has to display about 8 million pixels, Super Hi-Vision presents the challenge of having to display more than 33 million pixels in the right color and at the right intensity. If the time from the start of HD research to the moment HD became commonplace holds for Super Hi-Vision as well, then we might be watching linear TV channels in Super Hi-Vision by 2045. If Super Hi-Vision is combined with glasses free 3D, High Dynamic Range, High Frame Rate and Wide Color Gamut we would probably no longer have to step inside an airplane to get the feeling of being in a completely different country. Hopefully, the marketing gurus will have explained all those new terms to the public by then.